Houston beat GSW to secure their 6-game winning streak. Houston, who scored more than 40 points in five consecutive games, was able to beat the Golden State to a 6-game winning streak. The Houston Rockets won the NBA regular season Golden State Warriors in Oakland at the Oracle Arena in Oakland. Houston had 22 wins (15 losses) in six consecutive wins. The two-game winning streak of the Golden State ended with 14 losses (25 wins) in the season. Houston had James Harden scoring 44 points, 15 assists and 10 rebounds in triple-double. Clint Capella also scored 29 points and 21 rebounds. Steven Curry scored 35 points and six assists for the Golden State, but failed to keep the defeat. Early in the game, Houston did not stop Kevin Durant and gave him the lead. James Harden succeeded in the reversal after a series of scoreless scoring. However, Houston did not control the opponent's offensive and the difference was up to 10 points. Houston, who allowed Kevin Durant to break through the quarter with 4.3 seconds remaining, ended the first quarter with 22-34. With the start of the second quarter, Houston's attack survived and narrowed the score to five points. But Currie scored six runs in a row and scored 31-42. Houston finished the game with 53-70, while Harden made the mistake with 0.7 seconds left in the quarter. In the third quarter, Houston's Austin Rivers had three consecutive shots in a row, scoring eight goals. After the Houston chase, the Golden State continued to flee. Harden, who had 29 seconds to complete the quarter, finished the third quarter with a 92-98 win. Brandon Knight and Gerald Green had three consecutive 3-pointers in the fourth quarter. Both teams exchanged points and continued the seesaw game. Golden State, who allowed a free throw-in after Golden State's 1-point lead and Durant's breakthrough, scored four runs. However, Houston had 51.4 seconds and Harden had three points and the game was extended. Houston, who had a three-point shot, extended his lead in the 124-121. 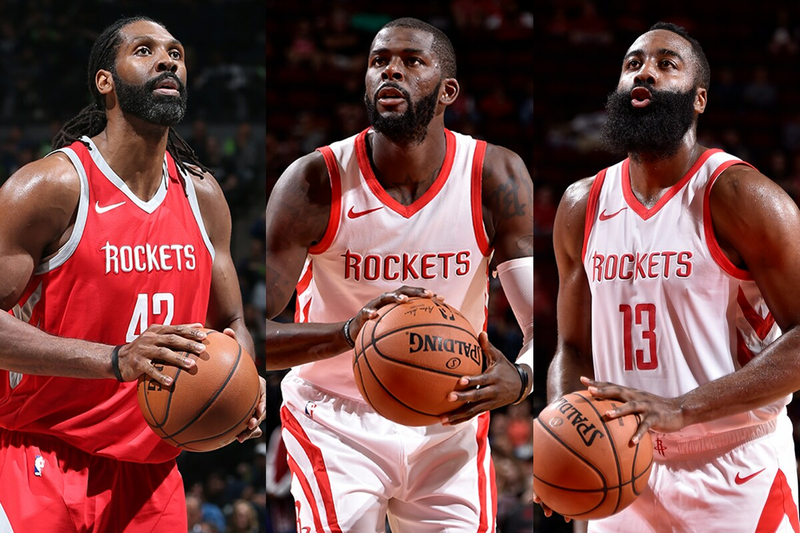 Houston allowed Currie a three-point lead and gave it a lead, but Harden and Rivers gave it a three-point lead. With 22.2 seconds left in the game, Curry made the long-range shot with a score of 134-132. But Houston, who had a one-shot lead over Hayden's three-pointers, was successful. Durant attempted a three-point conversion, but missed the rim and Houston scored a final victory.